On Thursday afternoon, Abbotsford’s UFV campus was transformed for SUSPocalypse. 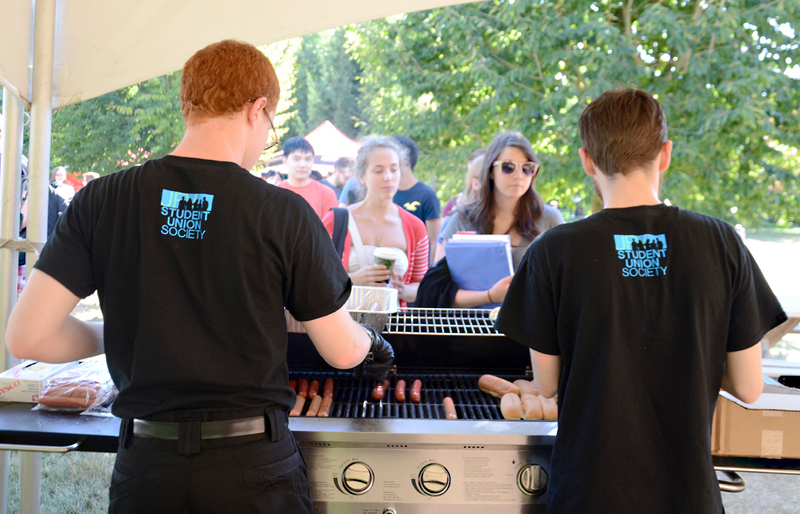 Hosted by the Student Union Society, the event celebrated new and returning students at UFV. There was a dunk tank, a bungee run, and of course — food! From 3 p.m.onward, the stage was home to some awesome local talent. Cory Woodward, Sidney York, Rug Foot, and Oh Village all performed. 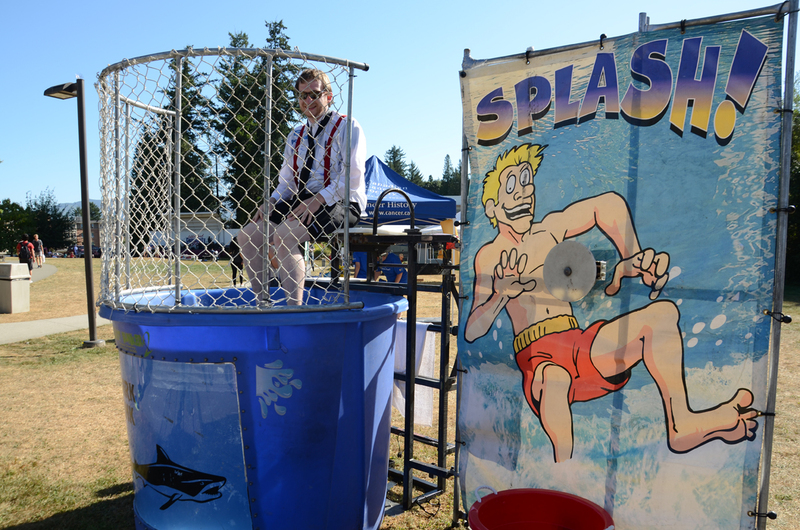 CHILLPocalypse takes place on Thursday, Sept 13 at the Chilliwack CEP Campus from 2:30 p.m.-6 p.m.
Bands will include Pardon My Striptease, Oh Village, Rags to Radio, The Corrupted Gentlemen, and SolidRed. Lots to do at UFV in September!